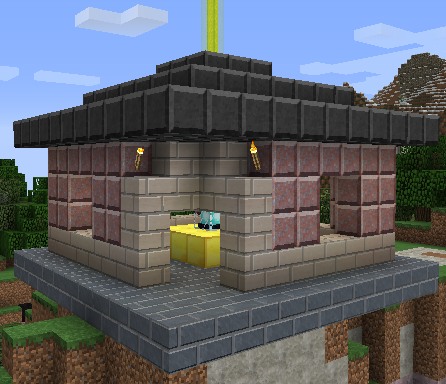 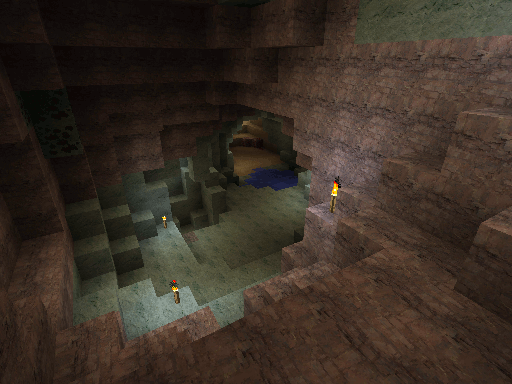 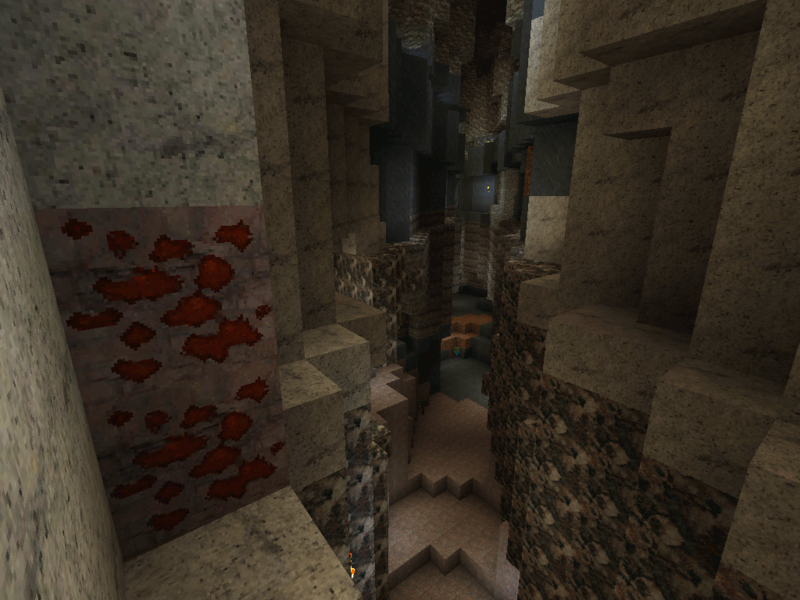 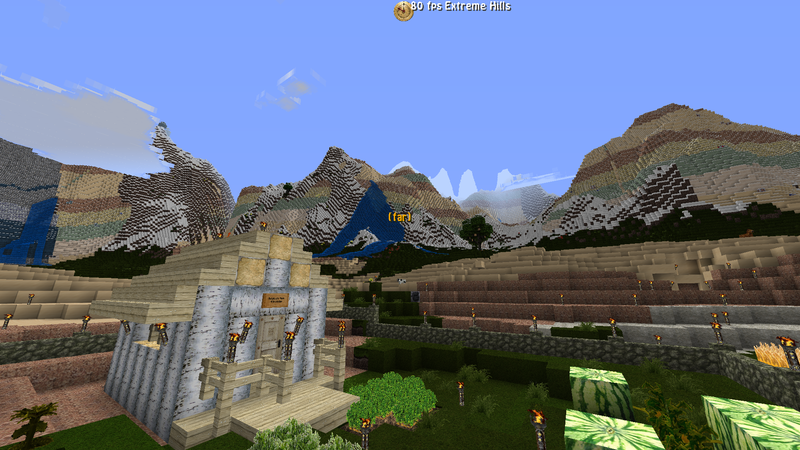 The Minecraft Mineralogy mod replaces the generic underground stone with real-world examples. 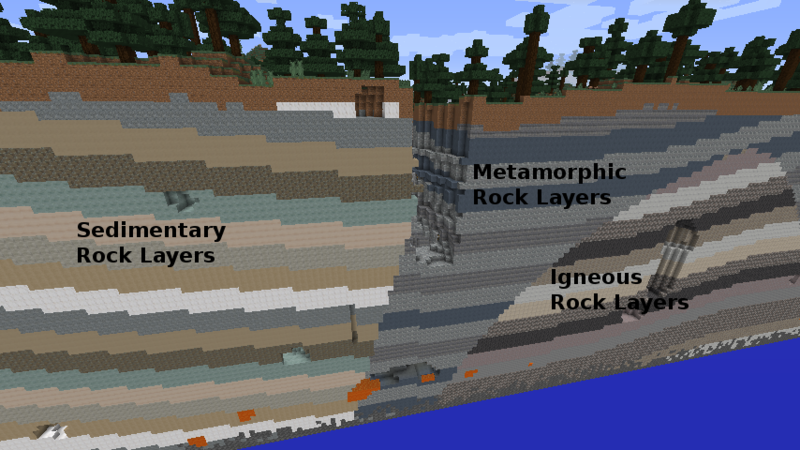 The underground world has geological "biomes" of either sedimentary, igneous, or metamorphic rocks. 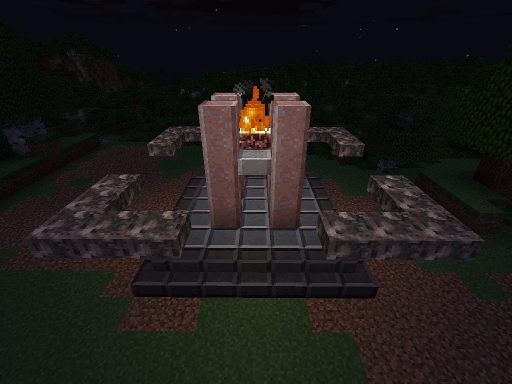 Most of the new rocks can be crafted into polished versions by crafting 4 blocks of the same rock in a crafting grid.